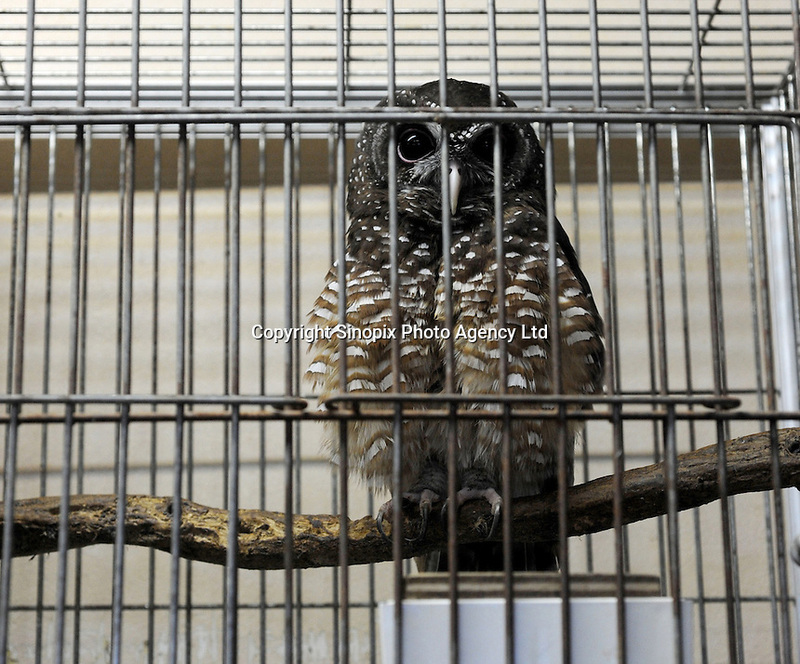 An African woodowl (Cites 2) for sale at 380,000 yen (4225 US$) at the Noah Inner City Zoo. The Noah Inner City Zoo is a pet shop that sells exotic animals. The 'zoo' claims to have more than 300 species for sale, many of which are rare and some are even endangered.